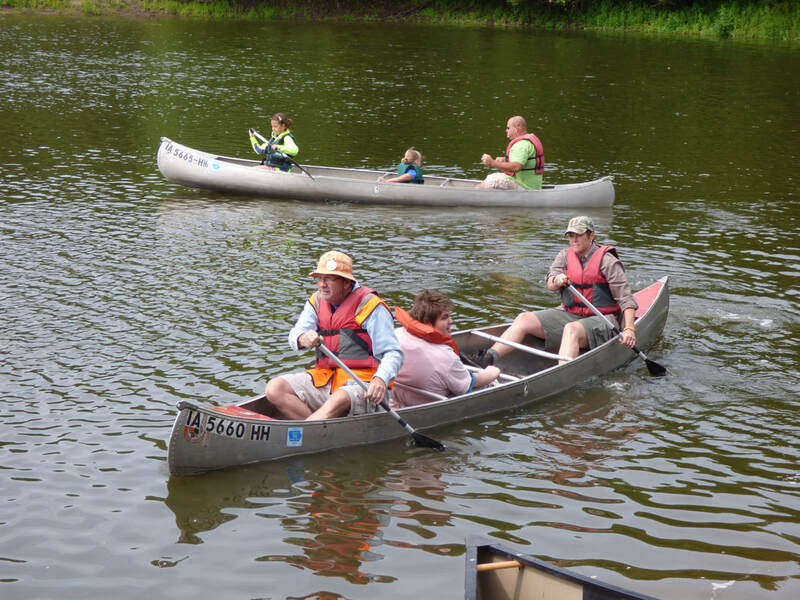 We have canoes, kayaks, paddles and PFDs. You only need to get yourself to the Big Woods Lake south boat ramp or Hickory Hills canoe/ kayak launch - no worrying about loading or unloading. The lake is bustling with activity as critters either awake or get their last meal before settling in for the night. This is a great time to be on the lake. First come, first served, so get there early! Cost: $5/kayak, $10/canoe.